The Cape Town School Calendars below apply to most schools in the Western Cape. South African schools usually divide their academic year into four terms. In general, the school year starts mid of January and ends at the beginning of December. But dates may vary if your child visits a private (independent) school. Take note, that the American School and the French school in Cape Town have a completely different calendar. Please find below the updated school calendars for 2019 for easy reference. All public schools in the nine South African provinces will adhere to the same school calendar in 2019 and 2020! Private, also called independent, schools in Cape Town may add some days either before or after the official state school holidays. The dates above refer to the public (state) schools' holidays as given by the Department of Education of the Western Cape and below you will find the ISASA (Independent Schools Association of South Africa) calendar which most independent schools follow. 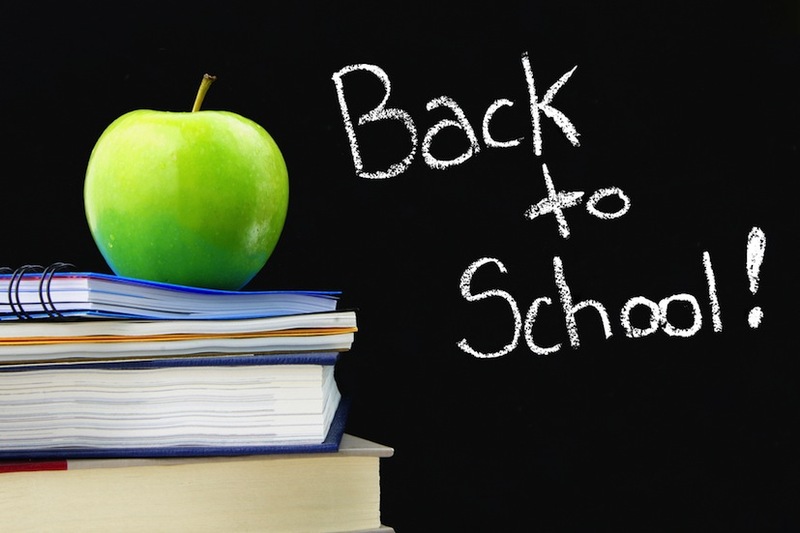 Beware if your children attend different (private) schools, the school holiday dates might differ significantly! One child might be off school when the other one already has to be back at school! So better know your term dates and plan your family's holidays accordingly. The American School in Cape Town (AISCT) has a completely different school calendar, and adheres to the US American schools calendar. Find the term dates below. Also the French School in Cape Town adheres to the European school calendar. Find more info on their school terms and holidays here. Always check your child's school holiday calendar and view your specific private school's website for exact dates as the holiday dates above are given for reference only. The dates given above serve as a rough guideline and are important to know if you want to book your holidays, travels or flights to be aware about the peak travel seasons in South Africa. 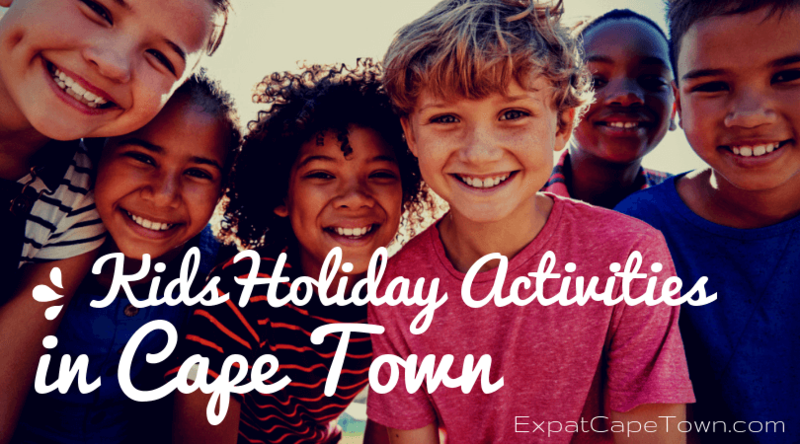 Check our page with the most popular holiday clubs and kids activities and let us know if you know of other great holiday and camp programmes. 2021 school calendar still to be confirmed!